Depending on the complexity of your WordPress theme, performance can actually be quite slow on AWS. That’s where Varnish can make a tremendous difference. 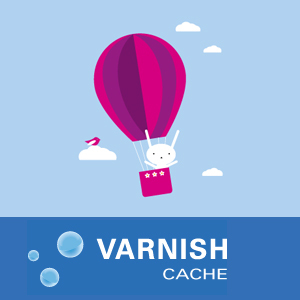 Varnish is a cache which stores copies of pages for users that aren’t logged in (most aren’t). When requests come in to your server, Varnish returns these pre-built pages instantly rather than requiring Apache, PHP and WordPress to rebuild the page for each request. 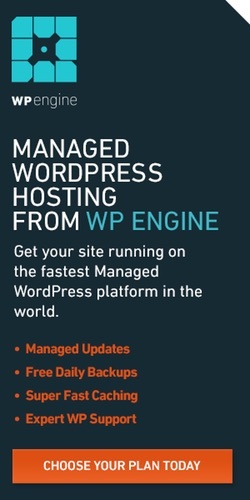 Later, W3 Total Cache can be set up to regularly pre-build pages of your site so they are always ready for Varnish. The power of Varnish is dramatic when interest in your site spikes such as an appearance on BoingBoing, Slashdot or Oprah or @itsthegrumpycat. We’ll set up Varnish to listen for HTTP (web) traffic on port 80 with Apache listening only to Varnish on port 8080. When Varnish needs a page to be built manually, it will pass the request on to Apache port 8080. Replace the Varnish default configuration with the file below (copy and paste). [sociallocker] Replace the Varnish VCL configuration with the file below (copy and paste). Note: you may get VCL errors when you attempt to restart Varnish if you do not properly maintain line breaks when pasting. Remember, if you get VCL errors at this point, it may be because of broken line-breaks from pasting in the Varnish default.vcl file. Visit your site at http://yourdomain.com and everything should begin working with Varnish. The second time you load a static page, it should be significantly faster. Next step is Installing the W3 Total Cache plugin. Please feel free to post corrections, questions or comments below. You can also follow me on Twitter @reifman or email me directly. Jeff is a technology consultant based in the Pacific Northwest. 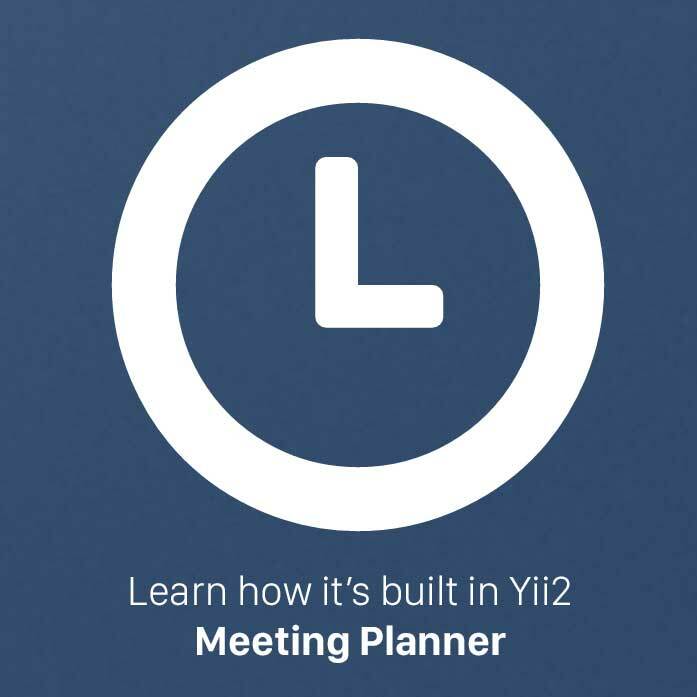 Try scheduling a meeting with his new startup Meeting Planner, simpler, faster scheduling for work or play and read his series about building it). Join our mailing list to receive occasional news and updates from our team.